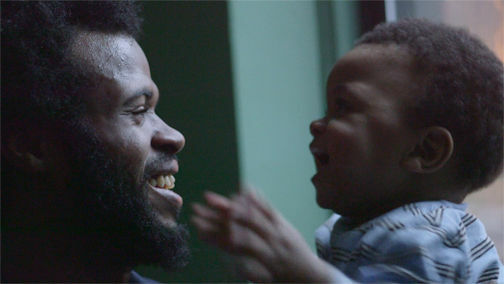 “Daddy Don’t Go” explores the crisis of fatherlessness in America by capturing two years in the lives of four disadvantaged fathers in New York City as they fight to defy the odds against them. And the odds are real - men living in poverty are more than twice as likely to become absent fathers than their middle-class peers (U.S. Census Bureau). “Daddy Don’t Go” illuminates the hardships that impoverished fathers face and provides compelling portraits of men who are unwavering in their commitment to parenthood despite those challenges. 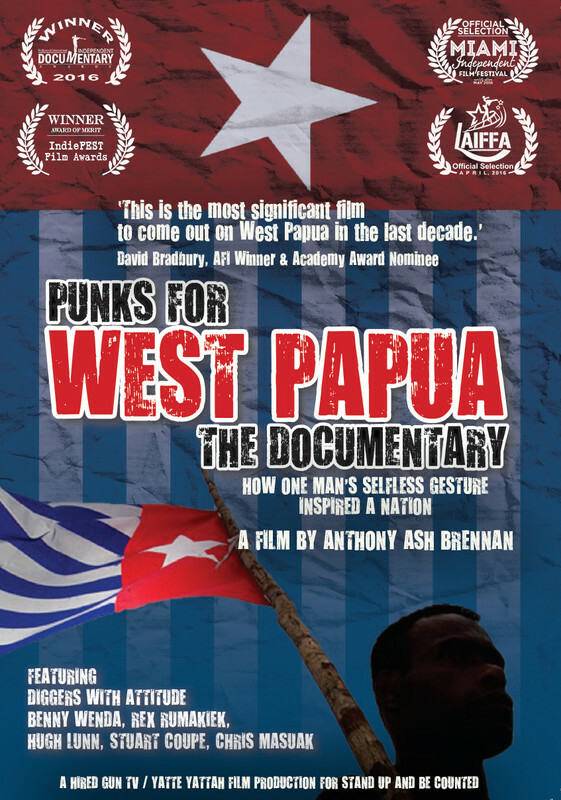 Punks for West Papua is an intriguing story of one man's selfless gesture that inspired a nationwide movement to bring attention to a silent genocide. 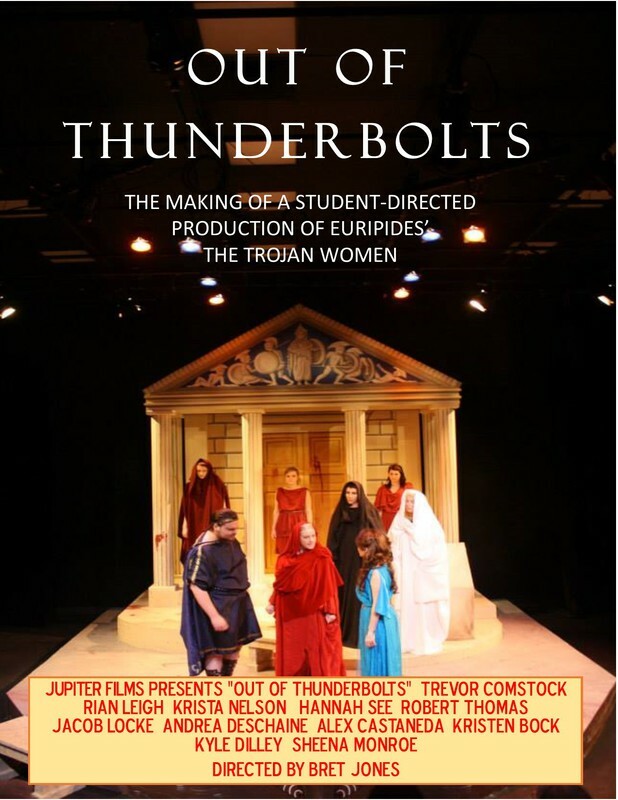 This documentary follows the process of putting together a student-directed university play production. 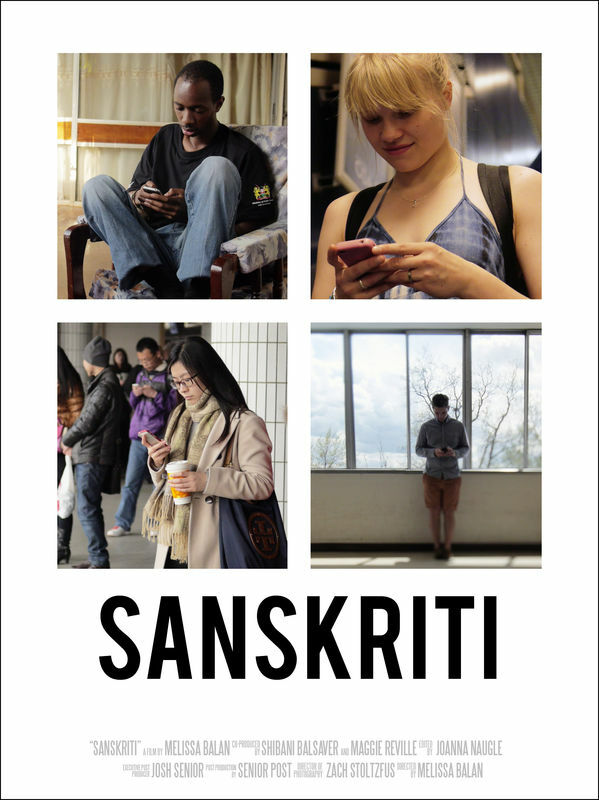 Titled from the ancient Sanskrit word for "culture", Sanskriti is a documentary filmed around the world, that captures the human experience in today's digital age. Following the lives of four young adults from China, Kenya, Finland, and the USA, the film chronicles the day-to-day experiences of Millennials coming of age in the digital era. Acting as a portrait of a generation, the film celebrates human progress, and encourages re-examination of our relationships with each other, and our iPhones. 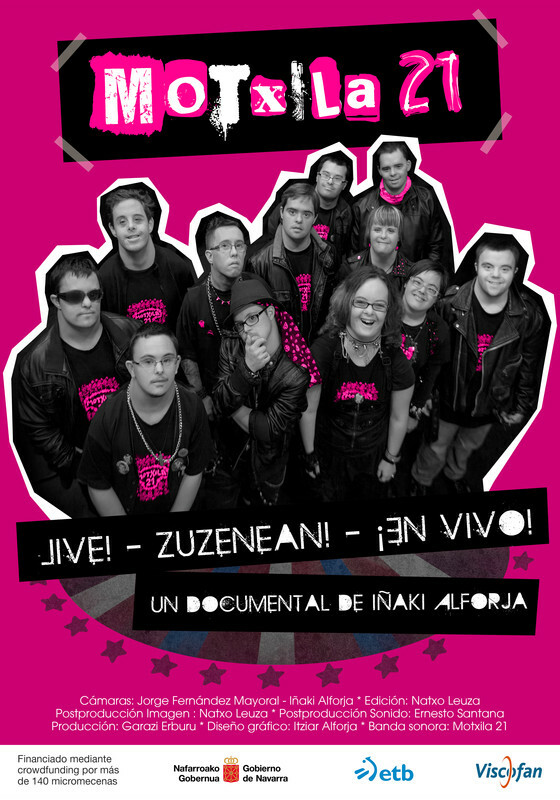 Motxila 21 are a unique rock band … full of strength, passion and enthusiasm… but oh!…there is something peculiar about them … half of the band’s members have Down syndrome. The documentary is a road movie.It’s about diversity, about respect, friendship, creativity, it’s about rock, about music, but above all it’s about people. In the autumn of 2012, Igor Gurzhuenko an amateur pilot creates a team of aviation enthusiasts, like himself. They worked out an unprecedented route for the helicopter expedition. While preparing, they had an idea to fly over the territory of Russia to both ends, thereby to cover all the country per one flight. This is a record length of 30,000 km of flying over remote and badly explored areas of Arctic, Kamchatka and Siberia. 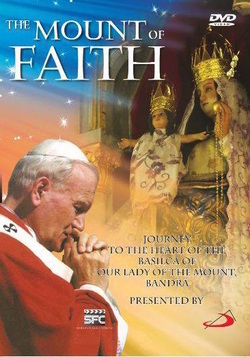 A film which goes through the brief history, architecture and the various testimonies of people who come to this shrine/Basilica, of Mount Mary Church in Bandra, Mumbai. 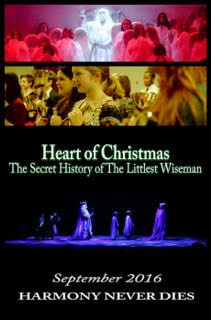 We call it the "Mount of Faith"
"HEART OF CHRISTMAS: The Secret History of The Littlest Wiseman" revolves around the origins of "The Littlest Wiseman" annual nativity play at the Scott Theater in Fort Worth, Texas. The documentary chronicles the beginnings of the TLW production in Fort Worth as well as the great impact benefactors Howard and Mary D. Walsh (both now deceased) had in bringing it to Scott Theatre. The Walshes affected many young lives for the better with their charitable works. 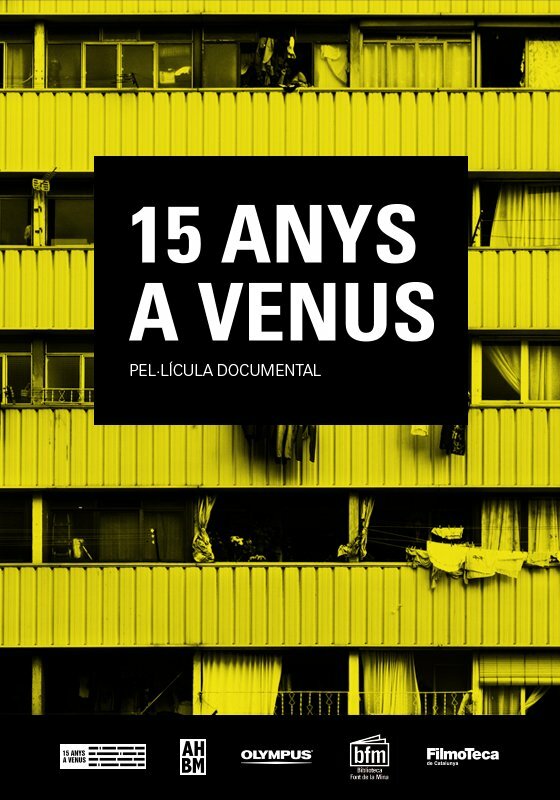 Many of those youngsters, now adults, share those memories during this film. 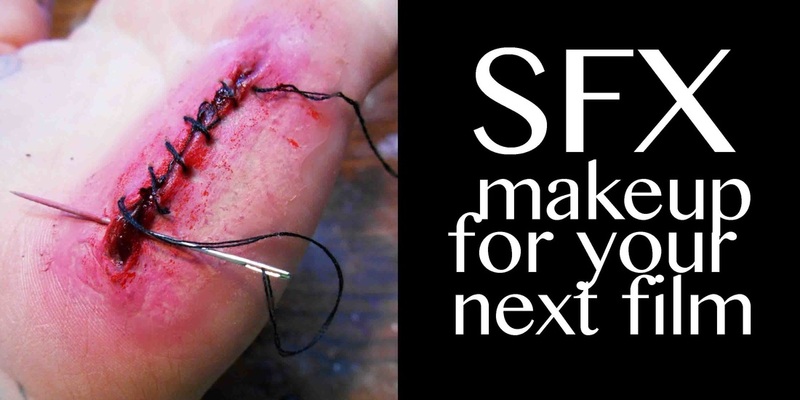 Just dreaming about country life? That was not enough for Gero, Per, Sarah, Alexandra and many of their neighbors. Coming from Berlin, Hamburg, Stuttgart and Leipzig, they moved out, straight into the nature. Tired of the city, they have taken root in the region of Wendland. 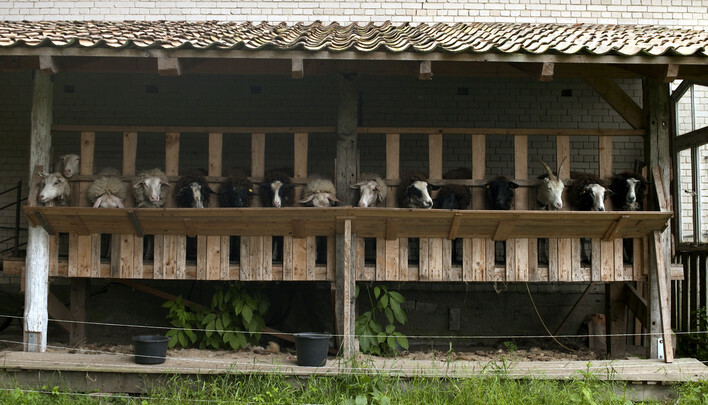 The little village of Diahren is their home, far away from high-speed Internet, highways and modern infrastructure. 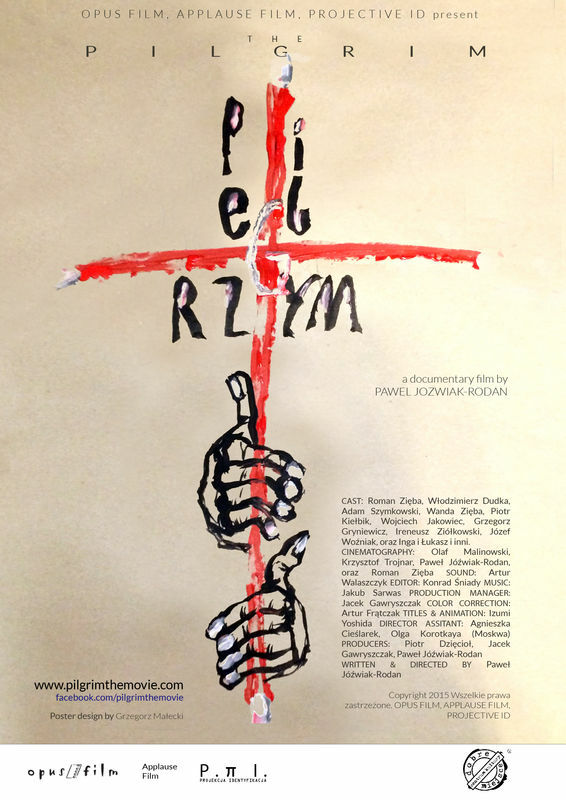 An experimental feature of films within a film made by young film makers with interviews about why they love making and acting in films. 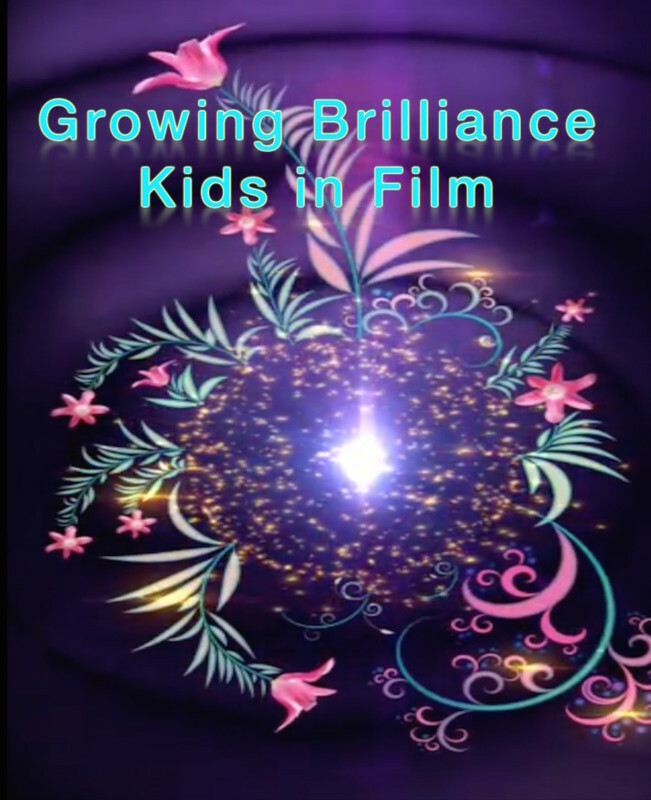 They're not just growing up they are "Growing Brilliance". 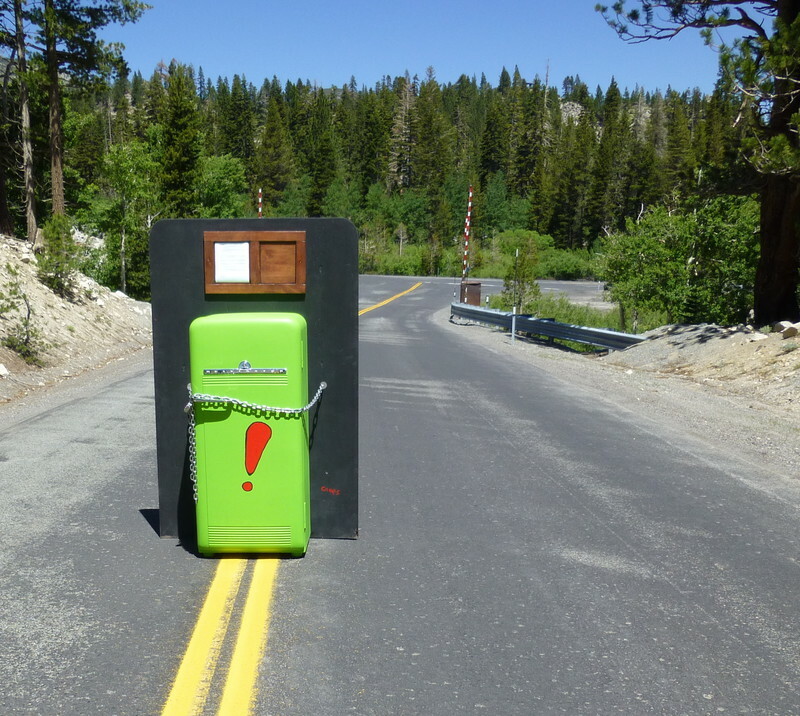 This is the story of a writer who spent a great deal of time thinking about a “solution that would prevent the human species from continuing down its current, rapid, and obvious path to total and everlasting extinction” . 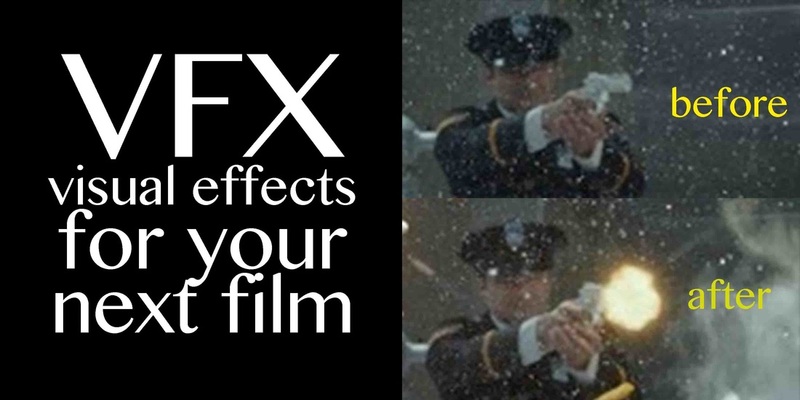 . . and, after dramatizing the solution into a screenplay format, spent the next twenty years attempting to get the script into Steven Spielberg’s hands. Bruce Wayne Campbell, an innovative, classically trained pianist and singer, the first openly gay musician to be signed to a major record label. Highly controversial in its day, Jobriath’s influence on musicians continues forty years later. 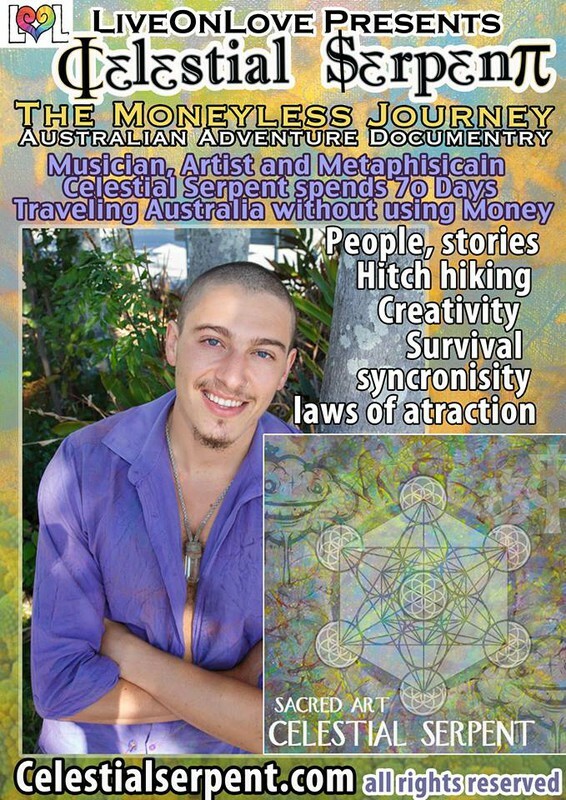 Musician, composer, activist Hayden Wayne played keyboards with the band.